Conducting routine property inspections by licensed home inspectors can save you and your property time and money. Whether these inspections are done quarterly or semi-annually, they will assure you and your tenants that the property is being well maintained and any problems or issues are being proactively addressed. When signing the leasing agreement with your tenant, you have the first opportunity to explain to him or her the importance of having property inspections. Tell them when the inspections are scheduled, and what the tenant can expect from the inspection. Have your tenant sign a document stating that they understand the terms and will comply. Then, when inspection time gets a little closer, give your tenant a friendly reminder about the inspection, so they are not taken off-guard. Plano property managers know that the more you communicate, the more likely your tenant will be to accommodate property inspections. 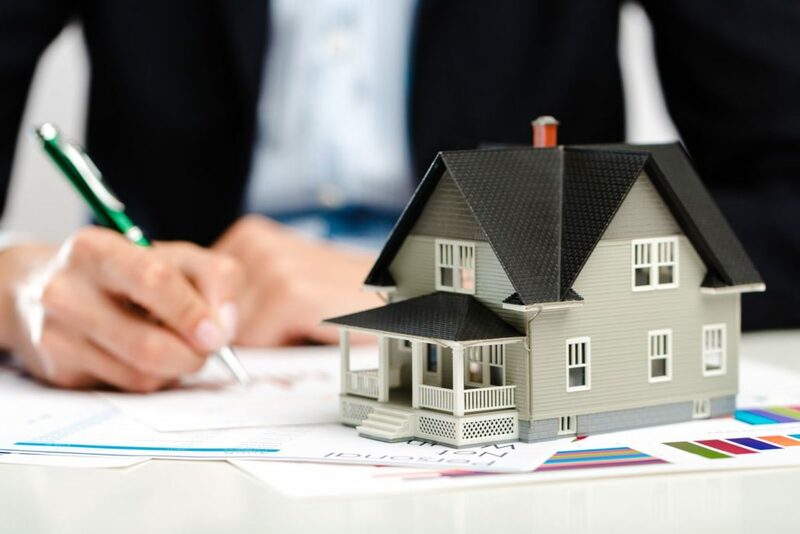 The home inspector will also check to make sure all terms of the leasing agreement are being upheld, such as the number of residents occupying the home and the number of pets. It’s an excellent idea to take interior and exterior pictures of the property before tenants move in. Photo documentation of your rental property can protect you from any potential issues in property management. Plano landlords know that they can trust the Specialized Property Management qualified home inspectors to photograph all rooms and areas of the house, paying special attention to those parts of the residence where there are already marks or spots. You don’t want to accuse your tenant of damage to the property without proper cause. The home inspector will also take note any areas that need attention. Tenants might report maintenance issues during an inspection. The home inspector should address those problems promptly. It is always better to take care of a maintenance problem as soon as possible rather than waiting to solve the problem. Proactive maintenance will save you money in the long run. Protect yourself and your rental property by conducting routine property inspections. You and your tenant will be glad you did. At Specialized Property Management, we have the Plano property managers who can take care of all your rental maintenance and inspection needs. Contact us today for more info.